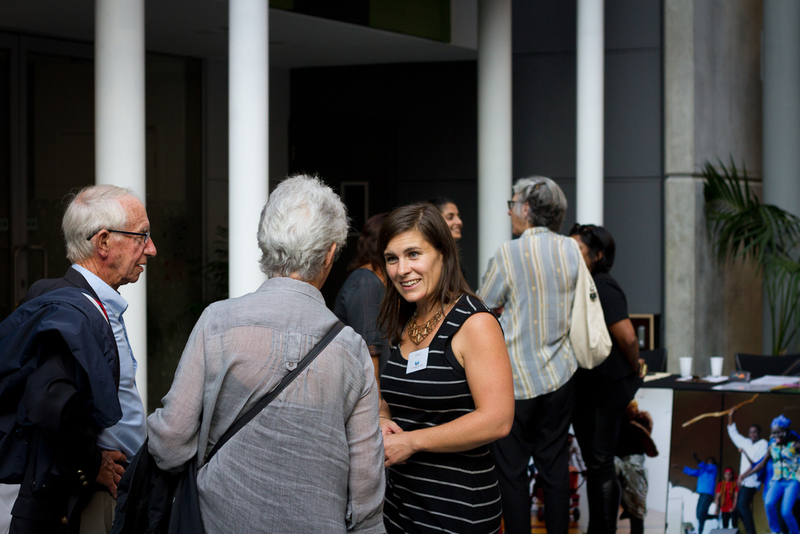 Three innovative grass roots charities pitched to a spirited audience of generous donors at The Funding Network’s event last August, raising $22,750 for their causes. 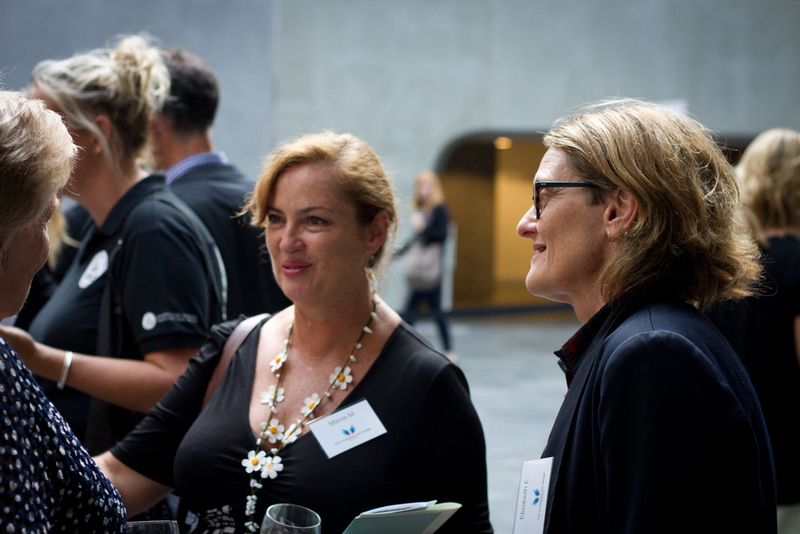 The charities, InsideOUT, Urutapu and the Wellbeing Trust inspired the audience to support their causes with moving six-minute presentations. A lively pledging session followed where funds were raised for each charity. 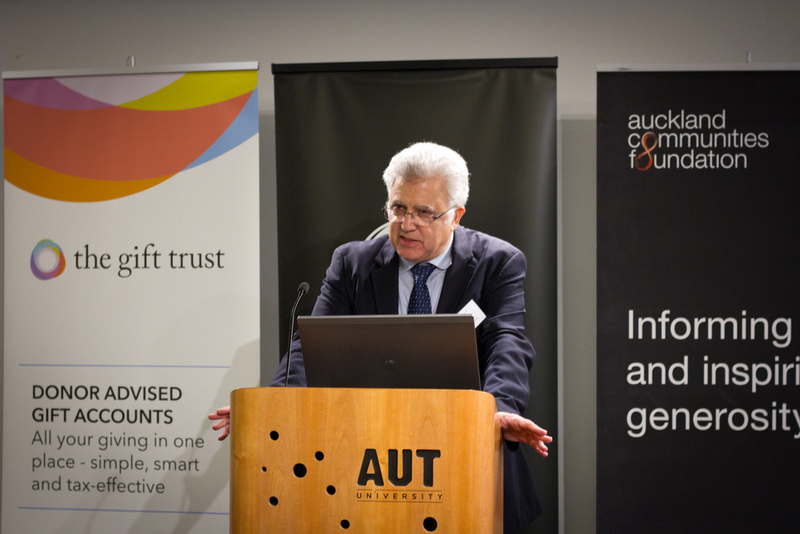 The Funding Network event for 2016 was held on Wednesday, March 16 at AUT. 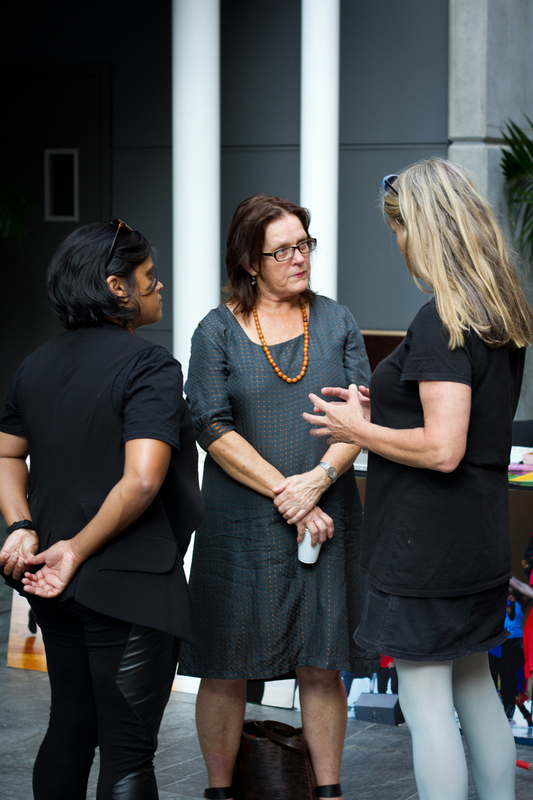 This event was themed around 'Arts Intervention' programmes which is when an organisation uses creative or artistic endeavour, with a deliberate mission to achieve a positive social or environmental outcome in their community. Mixit - a multi-cultural platform where young refugees, migrants and locals use dance, drama, music and aerial circus to help increase confidence, self-expression and communication skills. Run on the smell of an oily rag and with incredibly positive resultsMixit are aiming to raise funds to deliver another of their programmes. Māpura Studios - an accessible, inclusive creative space offering innovative visual arts learning and art therapy programmes. Funds raised at this event will support Mapura to deliver their Stroke Art Therapy Programme, which assists those who have suffered from the trauma of Stroke in their recovery. This programme has previously been found by researchers at the University of Auckland to have “significant benefit” for participants. Mind Over Manner - a specialist workshop designed to encourage better communication for individuals who experience sensory processing differences or alternate cognitive responses such as Autism, Aspergers or Dyspraxia. The team works with theatre practitioners to offer constructive techniques for families and communities to dissolve anxiety and behavioral problems. Funding raised on the night will support delivery of their programme which supports parents and individuals in realizing they are not alone whilepreventing youth alienation. The Circability Trust – takes people to circus school! Professional circus practitioners offer inclusive circus programmes for all ages and abilities, with a focus on disabled people, to build confidence, social inclusion and achievement. The funding raised from TFN will make a considerable difference to helping Circability deliver their programme which shows positive physical, psychological and social impact.